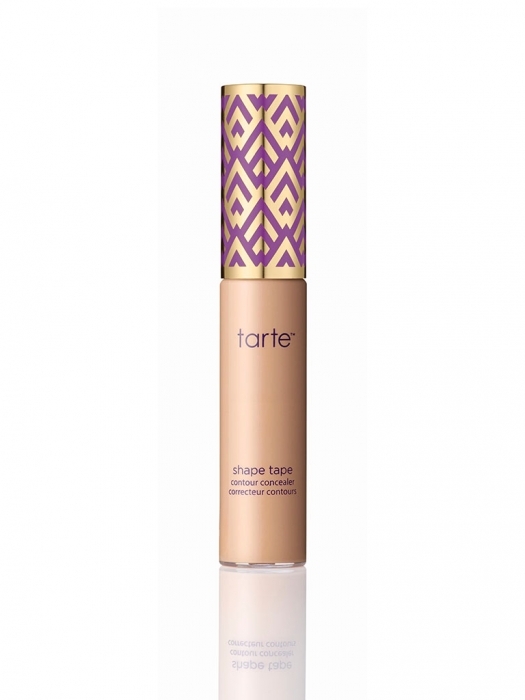 Tarte Cosmetics’ NEW Shape Tape Contour Concealer, the most recent addition to their Popular Amazonian Clay line, is a double duty wonder that improves the quality of your skin while providing great coverage. 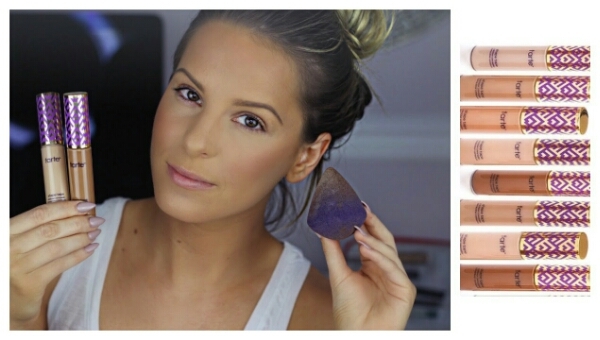 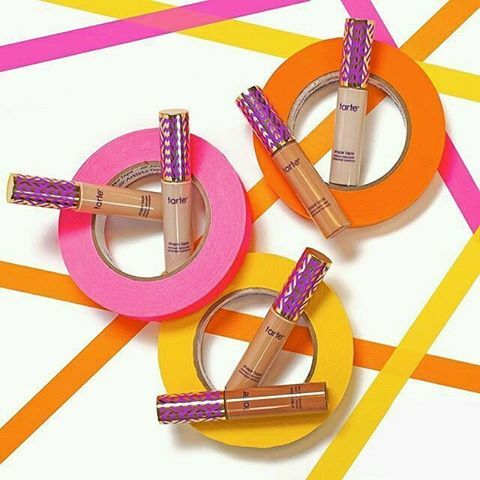 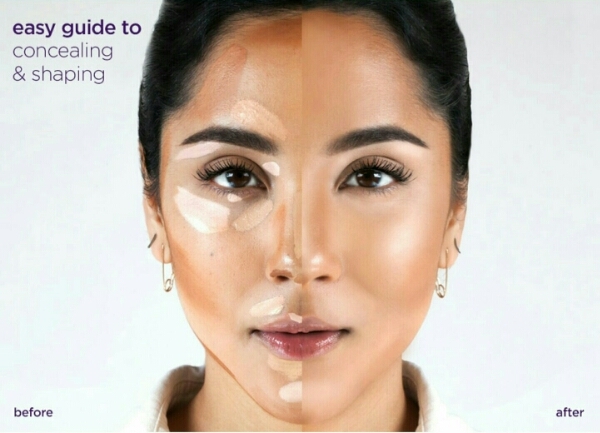 Whether using it to contour and highlight, or simply as a concealer; you’ll love the medium to full coverage formula; as well as quality and versatility synonymous with Tarte Cosmetics. 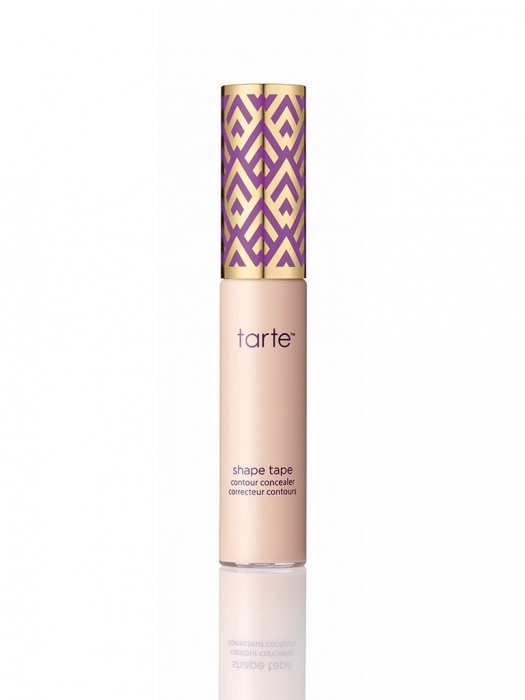 Tarte’s NEW Shape Tape Contour Concealer is $24 for a large 1oml tube and the creamy, Amazonian Clay based formula is free of parabens, mineral oil, phthalates, sodium lauryl sulfates and gluten. It is available NOW on Tarte’s Website. 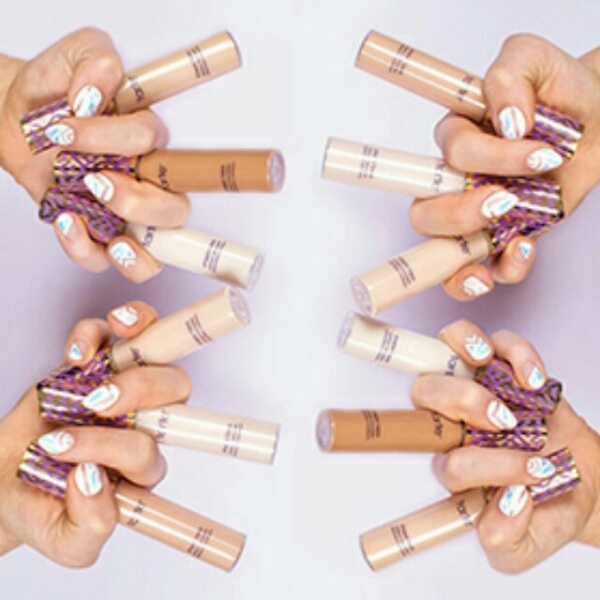 This entry was posted on Saturday, July 2, 2016, in #BBlogger, #BeautyBlogger, @SynergyByDesign, @tartecosmetics, Amazonian Clay, Beauty, Bloglovin, Brand, Conceal, Concealer, Contour, Contouring, Cosmetics, glam, Highlight, Highlighter, Makeup, medium to full coverage, New Product, Shape Tape Contour Concealer, Social Media Expert, Social Media Influencer, Social Media Marketing, style, Synergy, tarte, Tarte Cosmetics, Top 1% of Social Media Users, YouTube.